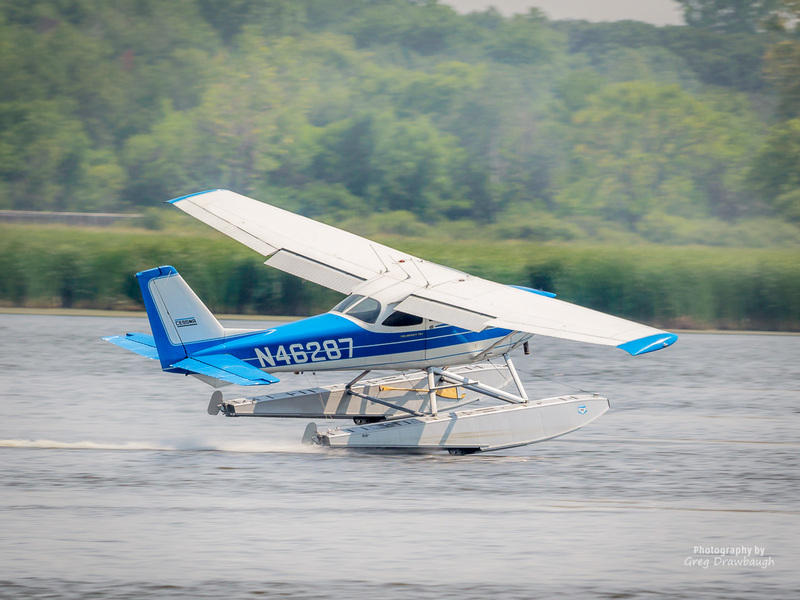 PK B2300 – PK Floats, Inc. 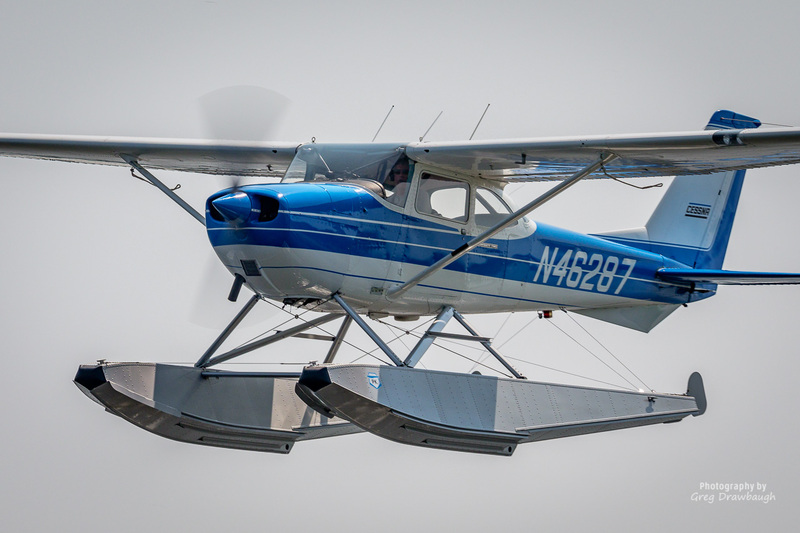 The PK B2300 is a classic straight float. These floats weigh 305 lbs, measured on FAA approved scales. Once installed on the aircraft there is a net gain of approximately 204lbs, after subtracting the weight of original landing gear. 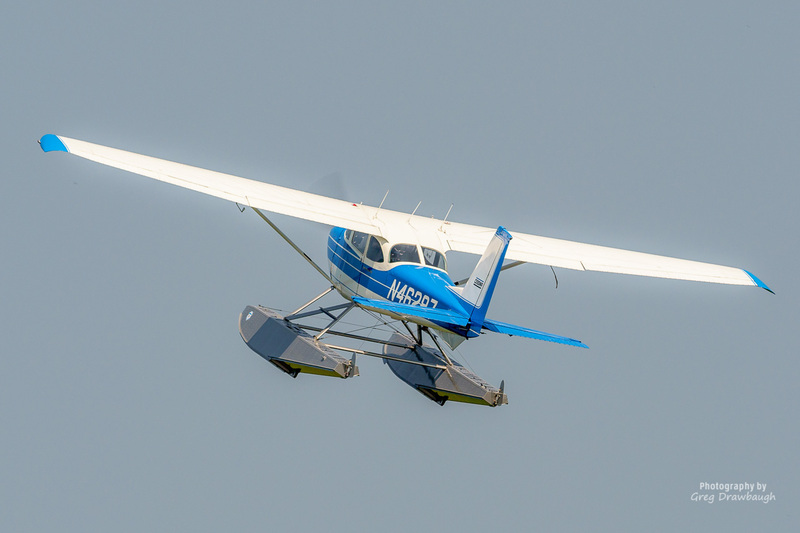 If you are looking for robust, time-tested set of floats for your Cessna 172, please call us and find out if the PK B2300 is right for you. The PK B2300 has been upgraded with many of the innovative features found on the PK 2250A. The bottoms, sides, deck skins and bulkheads are cut on a CNC router table. The spreader bar lug of the B2300 is CNC machined from aluminum and anodized for corrosion protection. The rear bottom is made from a single sheet of aluminum to increase strength and maintain watertight integrity. Forward of the step there is a robust keel that is nearly ½”x½” in cross section. The B2300 features full length inboard and outboard half-hydroboosters that reduces spray. There are also four hydroboosters forward of the step, which improve takeoff performance. This combination of keel, hydrobooster and half-hydrobooster forward of the step create a very strong bottom structure. The PK B2300 float is manufactured using flat sheet aluminum, there are no specially formed bottoms, or stamped bulkheads. Therefore skins can easily be replaced in the event of severe damage. This also means that in the event of an emergency, field repairs can be made with ordinary hand tools.